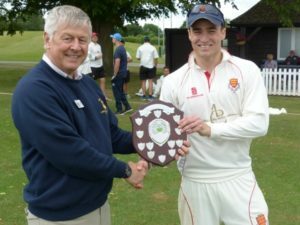 The annual T20 cricket match between the Sternians and the LWC 1st XI took place on 25th June. It was another high scoring match but the seasoned alumni prevailed for the 6th time in a row, also beating a team from Binstead CC in the afternoon. A lovely day in bright sunshine that showcased LWC at its best.